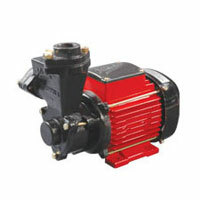 The company specializes in the procurement and marketing of the Pumps, and it has a wide range available at its disposal. 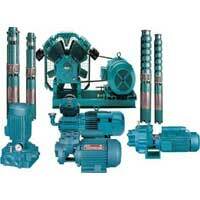 Being a highly distinguished Exporter & Supplier of Pumps, the company offers Domestic Pumps and Industrial Pumps to the customers based in various parts of the world. 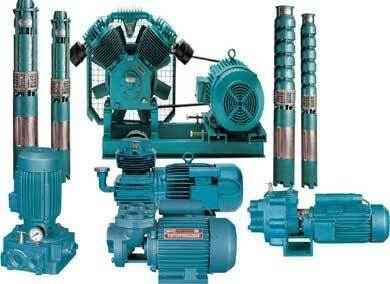 The durability and efficiency of the Pumps, coupled with the endurance and cost-effective prices, makes up a perfect package.